The holidays are here and it's the perfect time for you to give everyone the gift of freshly baked goods. 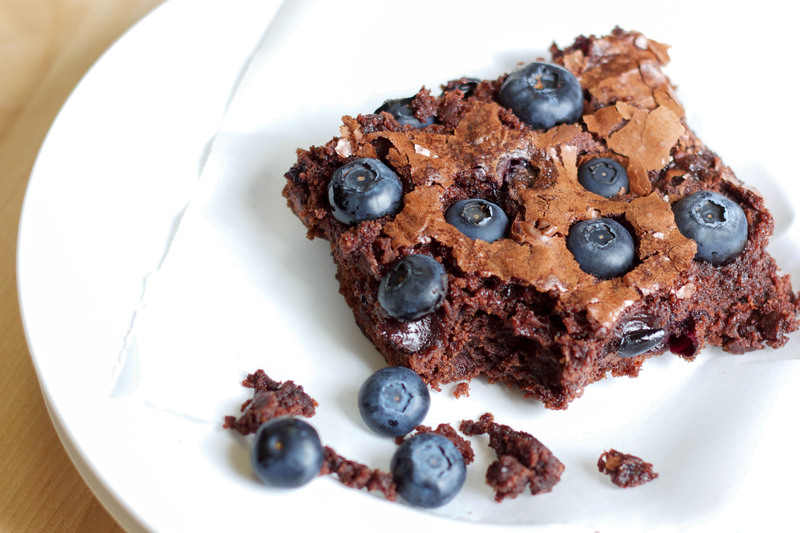 Nothing says love like a batch of ooey gooey brownies loaded with fresh berries, especially on National Brownie Day! They’re absolutely perfect for Christmas parties, secret Santa gifts, cookie exchanges, and bake sales. There is something so satisfying about a warm berry exploding in your mouth. 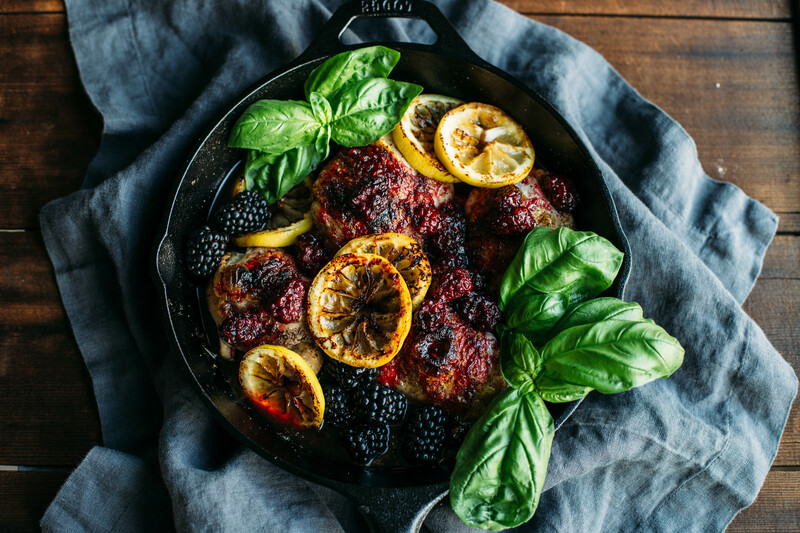 Your friends and family are going to fall in love with rich and dreamy dark chocolate skillet brownies or smooth and creamy blackberry goat cheese delights! Looking for a better brownie that tastes amazing and aligns with your healthy lifestyle? 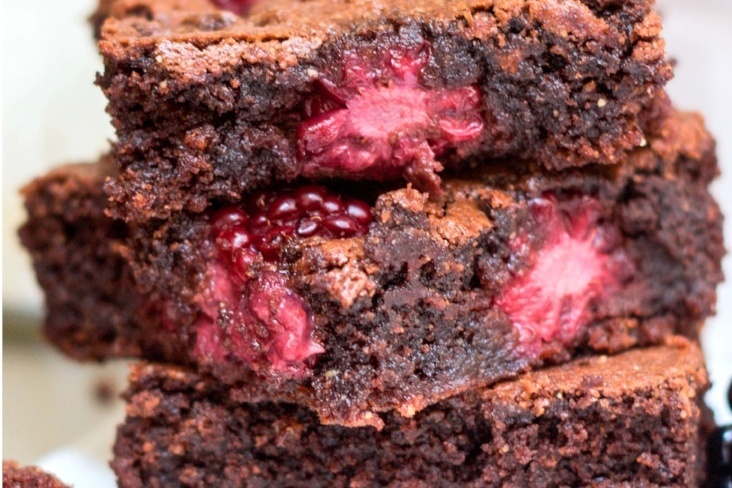 Then whipping up a batch of blackberry paleo brownies is a must! 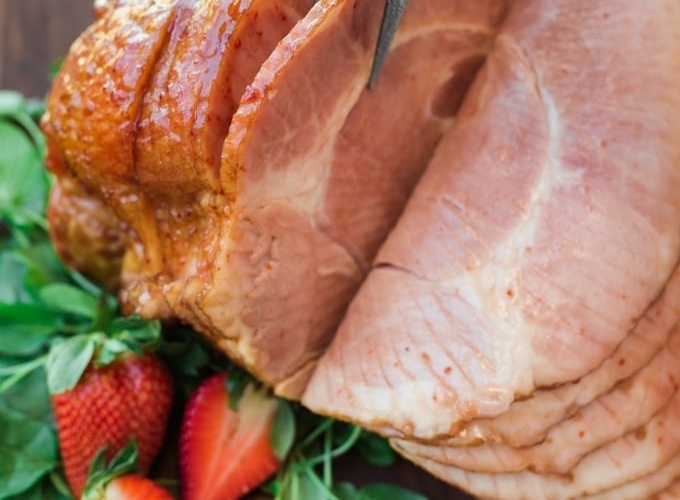 This no-added sugar recipe is sure to put everyone in a festive mood. 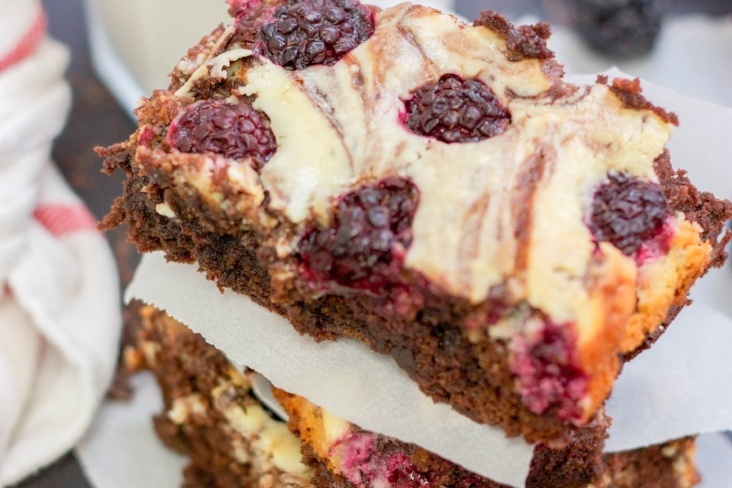 Celebrate the holidays and National Brownie Day with great friends and delicious berry filled treats! With winter festivities just around the corner, which brownie will you make to celebrate the holiday season? Fresh blueberries paired with gooey chocolate chips - yum! 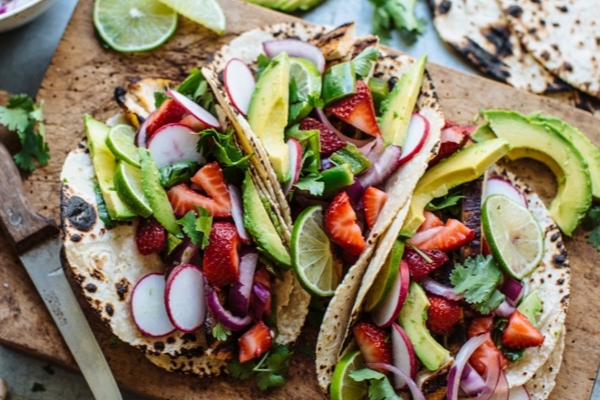 This is the perfect recipe to share with fellow foodies. Don't worry! 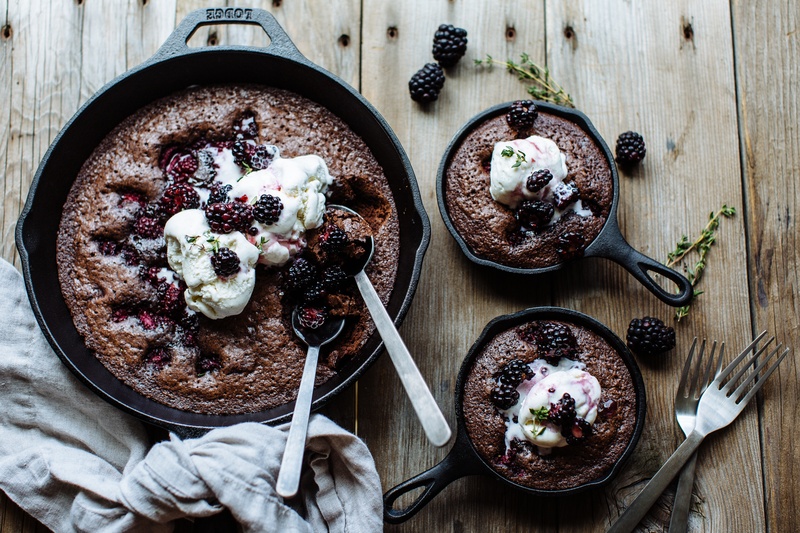 It's completely normal to have food fantasies after devouring this dark and dreamy skillet brownie. This delicious brownie won't make you sacrifice flavor for health. This no-added sugar treat is a paleo lovers paradise! It's not cheesy to say this is the brownie of your dreams. 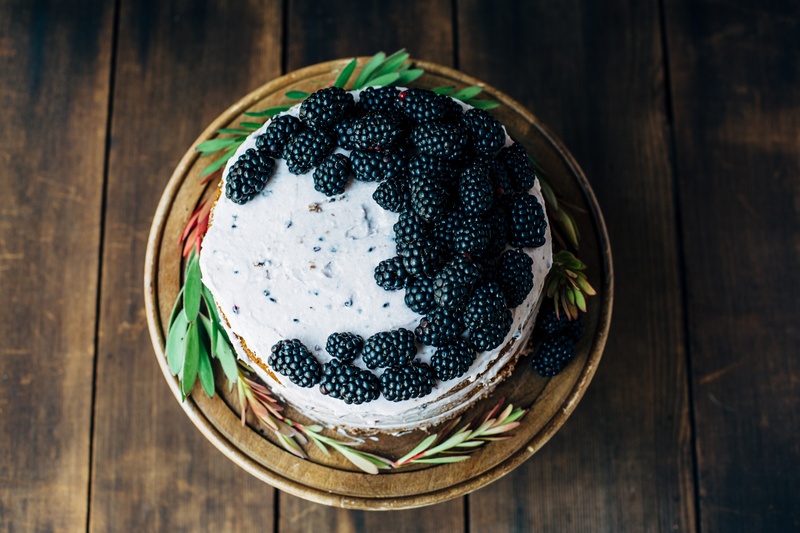 Smooth and creamy goat cheese mix with blackberries for an out-of-this-world treat! 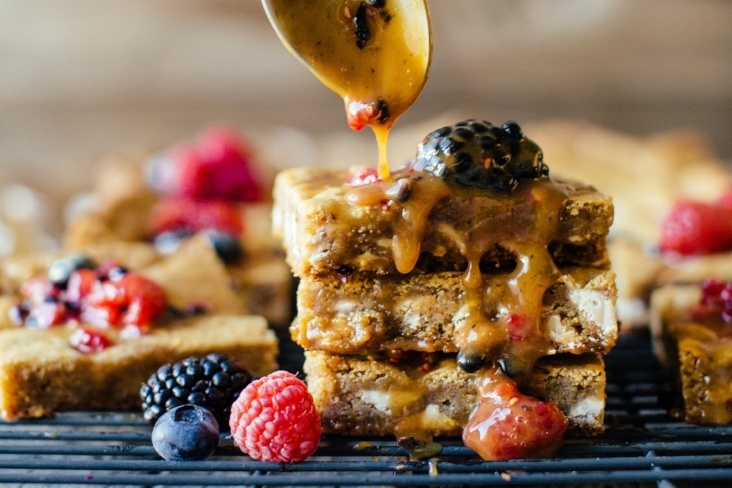 This blondie brownie infused with caramel and berries is a crowd favorite!